I have created line art pages for several of the books I illustrated. Download and get busy coloring. And you don’t have to stay in the lines if you don’t want to! Color Martha and those badly behaved green beans or create a Wanted Poster of your own! Click on the images below you want to keep. When the larger image pops-up, you can drag that to your desktop or choose to download it to print later. Color your way through outer space with three different pages that feature everyone’s favorite little aliens…and one big, bad robot! And don’t forget about Saturn and its rings made up of icy, rocky debris. But the Satellite looks like a cozy place, don’t you think? 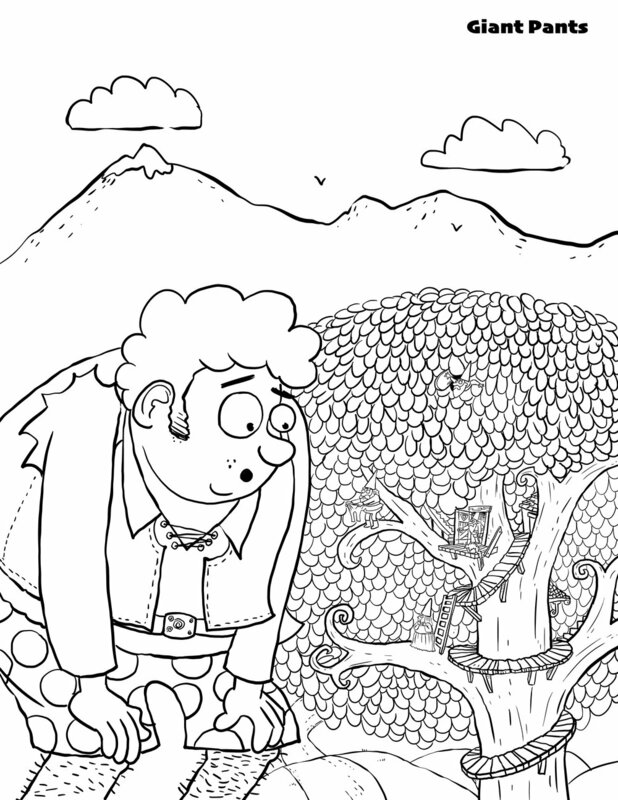 Enjoy coloring pages from Great, Now We’ve Got Barbarians and Giant Pants!